Element 26 Was Founded With One Purpose: To End Athletic Stagnation. We believe that your hard work and dedication shouldn't be limited to the constraints of the human body and inefficient training. 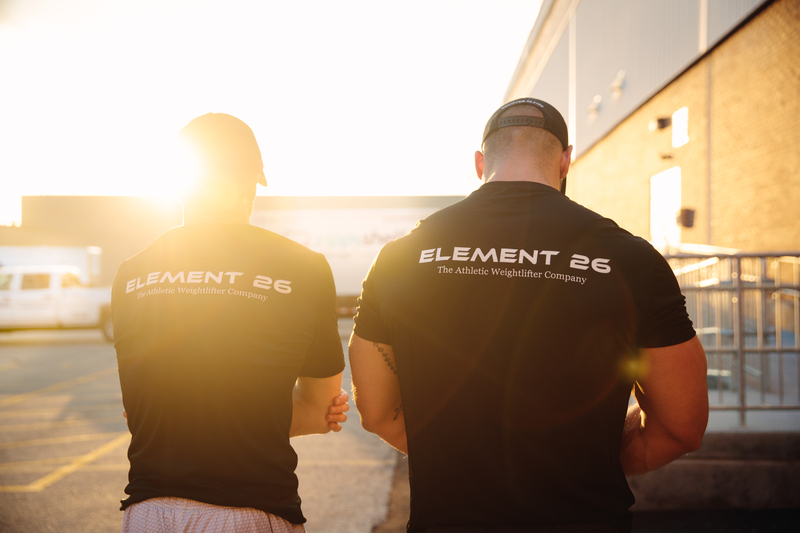 Element 26 is a Company focused specifically on enabling athletic weightlifters to perform at the highly competitive level they desire without succumbing to injuries. Element 26 provides functional gear for functional athletes, enabling them to achieve new PRs without injury and setbacks.